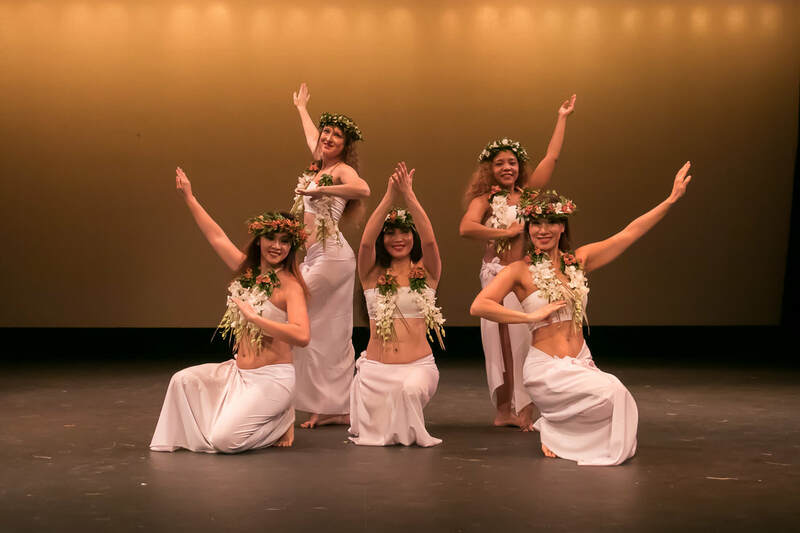 Ori Manea Tahitian Dance School is a vibrant community of dancers sharing and spreading Tahitian culture through authentic dance instruction and performances. 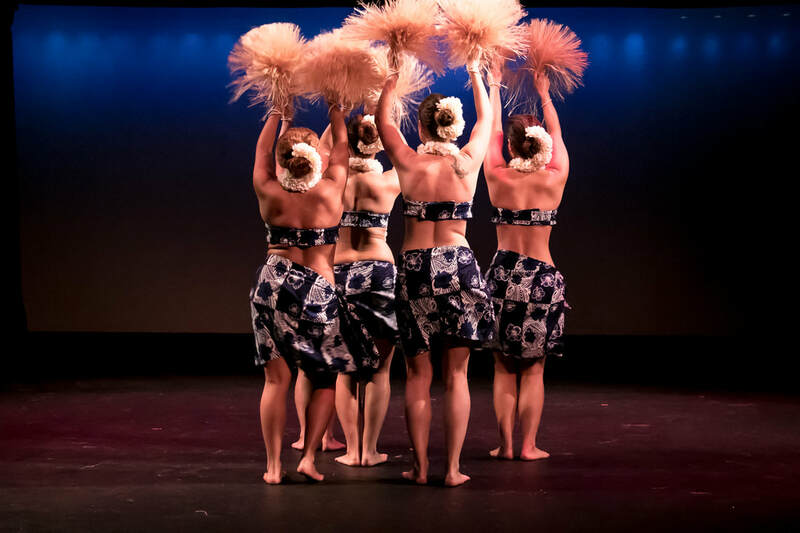 See the gorgeous new dances we've been working on and some of our favorite choreography from the last couple of years, while you sip drinks on the water. There'll also be exciting raffle prizes including art and jewelry from Pacific crafters and gift certificates to local restaurants, other NYC arts experiences, and more! 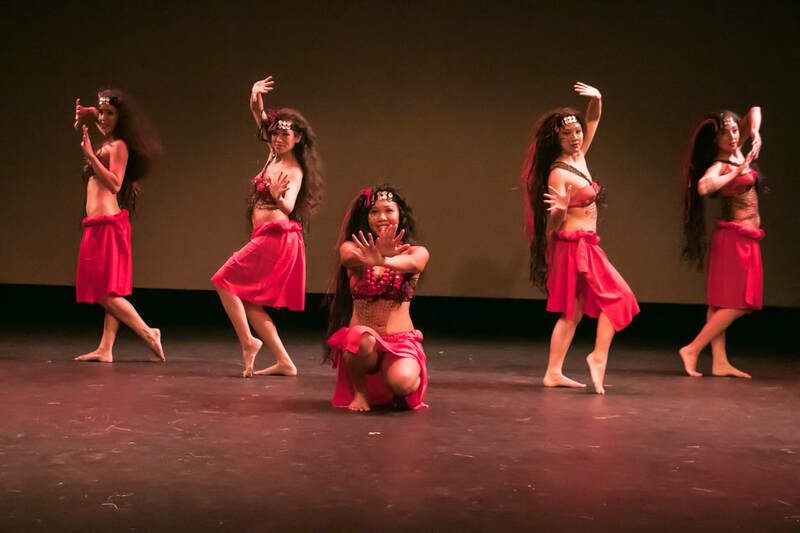 Proceeds from this event go to our costumes and everything else we need to keep putting on beautiful shows that bring Ori Tahiti to the East Coast. Join in the fun for $20 or help us put on more great shows like this one by contributing more. $20 General admission covers entrance to the show and two raffle tickets toward any prizes you'd like. Custom Tanoas crafts ceramic bowls used as the centerpiece in the traditional kava ceremony and for kava enthusiasts around the world. noreetuh is a modern Hawaiian restaurant located by Chef/Co-Owner Chung Chow. The menu is complemented by a carefully curated wine list by General Manager/Co-Owner Jin Ahn of approximately 200 selections with a strong representation from France. In addition to the wines, there are a number of craft beers and specialty sakes on the list. ​Natural jewelry, pearls, seashells, gems of the sea. Designed and inspired by nature & ocean. Sons of Thunder is a Hawaiian/Californian inspired fast casual restaurant in the heart of Manhattan's Murray Hill district. Founders and brothers, James and John, have roots in Hawaii and Southern California near the Mexican border. Their offerings reflect the flavors of these regions and sometimes a combination of all three. Come by and try what the New York Times calls "the best poke in New York City." Poketeria is passionate in bringing you only the best. From sauces specially made in house, to providing fresh quality ingredients.Located in the heart of midtown, they provide efficient and speedy service with a smile. The Upright Citizens Brigade Theatre is home for all things comedy. Our 4 theatres, two in New York and two in LA offer shows seven nights a week. They also run one of the largest and most respected improv schools in the country. UCB Theatre hosts all kinds of comedy shows: improv, stand-up, sketch, talk/variety, cool weird stuff that defies categorization and more.